Gurgaon-based 1mg Technologies Pvt. 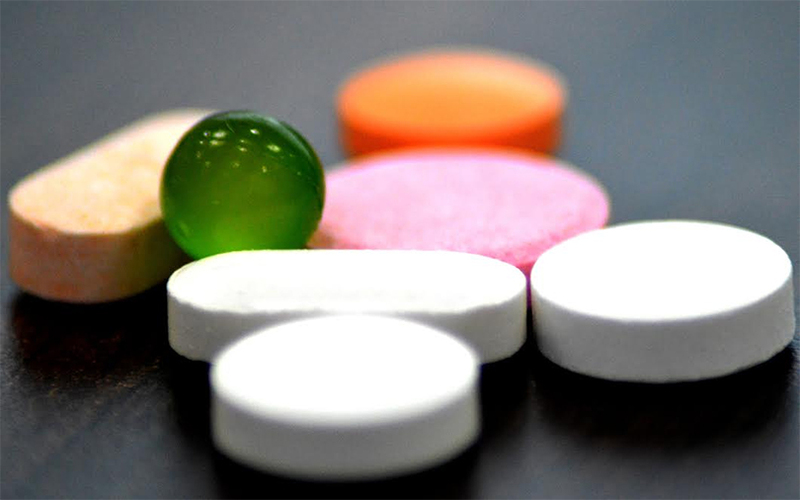 Ltd, operator of the online drug marketplace 1mg, said on Thursday it has raised $15 million (Rs 96.7 crore) in a Series C round of funding from its existing investors. The investment was led by Switzerland-based HBM Healthcare Investments, 1mg said in a statement. 1mg was HBM's first investment in a digital health platform in India last year. “HBM decided to lead the current round and double down on its investment in 1mg, pre-empting any need for the company to seek external capital and keeping the focus on continued growth,” said Andreas Wicki, CEO at HBM. Other existing investors Maverick Capital Ventures, Sequoia India, Omidyar Network and Kae Capital also participated in this funding round, the statement added. “1mg is clearly leading the charge in India, and Maverick along with the rest of the internal investors are keen to ensure the company has sufficient firepower to consolidate its leadership in this large market," said Matthew Kinsella, partner at Maverick. HBM had invested in 1mg last year in May, as part of a top-up round following the Series B financing. The Series B funding of $15 million was led by Maverick, the venture capital arm of US-based hedge fund Maverick Capital. Sequoia Capital and Omidyar Network had also participated in the previous round. 1mg, earlier known as HealthKartPlus, had raised $6 million (Rs 32 crore) from Sequoia Capital, Kae Capital, Intel Capital, Omidyar Network and MakeMyTrip founder Deep Kalra in April 2015. 1mg operates a mobile app and a web platform that allow customers to order medicines and select healthcare professionals needs. It also recently launched diagnostics service to help customers get lab tests done. It has over nine million downloads, 20 million monthly visits and 65 million monthly page views, the statement said. 1mg competes with NetMeds, mChemist, Pluss, Medikoe and BigChemist. Brick-and-mortar retail pharmacies such as MedPlus and Guardian Lifecare have also entered the online segment. Practo Technologies Pvt. Ltd, which sells web-based clinical management software and runs a listing platform for healthcare professionals, has also added an in-app feature that allows users to order medicines from brick-and-mortar pharmacies in some cities. Recent deals in the segment included an investment in Bangalore-based Metarain Software Solutions Pvt Ltd, which runs pharmacy app Myra Medicines, co-led by investment firm Matrix Partners India and media company Times Internet. The private equity firm, which is managed by HBM Partners, last year told VCCircle that it planned to invest in Indian healthcare companies which have established business models and need growth capital. HBM’s investment in 1mg is its second investment in India. It first co-invested in Hyderabad-based SAI Life Sciences Ltd, a drug discovery, development and manufacturing partner to pharmaceutical companies. HBM, which was founded in 2001, manages an international portfolio of about 25 companies in the medicine, biotechnology, medical technology and diagnostics sectors and related areas. The private equity firm takes minority positions in late-stage, innovation-driven companies as well as in growth-equity financing with initial investments that begin from $1 million. The fund also participates in follow-on rounds.